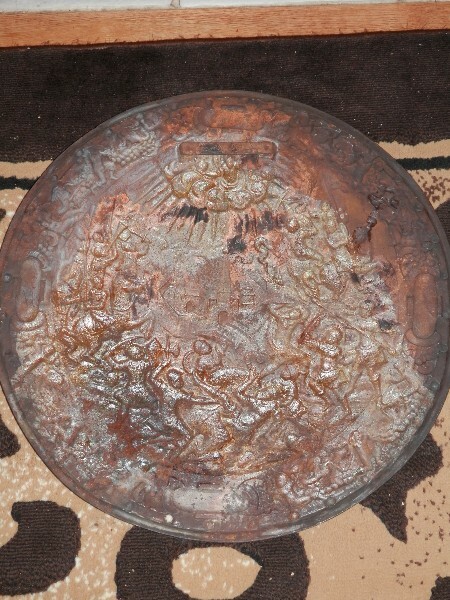 Forum Index > Off-topic Talk > can anyone help identifying this shield? 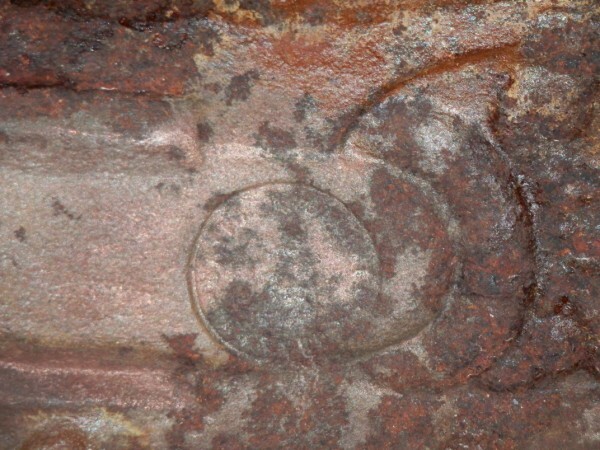 Posted: Wed 14 Nov, 2012 9:45 pm Post subject: can anyone help identifying this shield? It appears to be Italian Renaissance parade armor depicting an ancient scene (Greek/Roman/Biblical). But it may be a later casting intended to be a decorative wall hanging. ok, thanks for the information. Any ideas on how old it is. My thought its not that old because its in such good condition. Is it worth further inspection or are these a dime a dozen?? As mentioned, you can see it's not really a shield but a wall decoration. You can tell this by the way it is made, in particular the back of it and its mounts. I've been a fan of these decorative pieces as they often depict or even copy historical artwork/scenes and do so with detail. I've been tempted more than a few times to pick up something like this as a decorative element to be combined with other pieces. Yes, Its a really nice detailed piece. I am new to collecting armoury. I'm a welder / fabricator by trade and enjoy working with metals. Your collection/swords are interesting thanks for the link. Even more amazing is what people could do with metals all the way back to the Bronze Age. Looks great on our wall....just wish I new more about it etc...the artist, time it was made and what the scene entails. I think I'd be pretty correct in assuming this particular item is a victorian copy of an then existing parade shield, made purely as a wall decoration. I wonder if the original shield still exists somewhere ?? 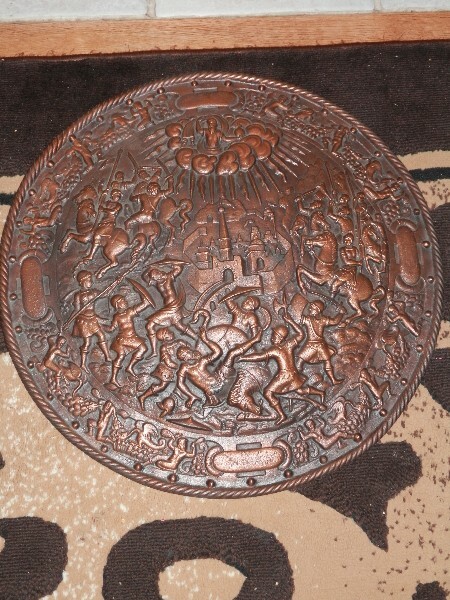 Have a similar piece; bare cast iron, weighs about 15 pounds and is 23 inches in diameter. Acquired it about 25-30 years from a dealer in Florida. At that time these items were listed for sale as "old museum copies"... Do think this was a bit of smoke as I am inclined to think they were just Victorian Era decorator items. Perhaps some were copies of actual shields, really can't say for certain. 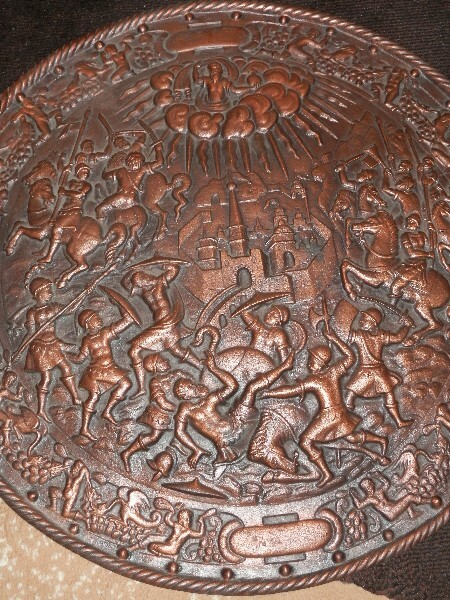 I display it with a cast iron burgonet of the same style. Do think this was a bit of smoke as I am inclined to think they were just Victorian Era decorator items. Perhaps some were copies of actual shields, really can't say for certain. They are actually both. With typical Victorian zeal, real parade armour was used for producing moulds, from which replicas were cast in iron for decor. The manufacturing technique lent itself most readily to armour embellished with repousee decoration, particularly sheilds and breastplates, and occassionally helmets. Another technique used around the same time was electrotyping; a wax impression was taken of a surface, and coated in conductive paint. Copper was then electrolytically deposited in multiple layers until thick enough to tolerate handling, and was then removed from the wax matrix. The surface was then chemically patina-ed to resemble aged iron. The latter technique takes such a good impression that etched designs are crisply replicated, and multiple surfaces could be replicated and soldered together. I have seen some remarkable work done in this way. 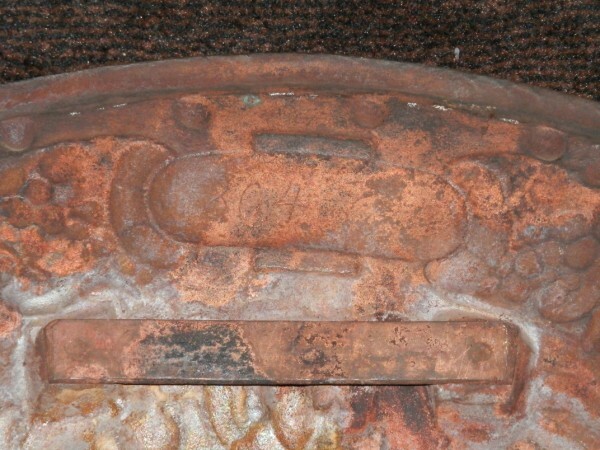 When I first saw the copper surface of the shield posted, I assumed that it was an electrotype - the weight obviously rules that out. Apart from the lack of gold and silver damascene that likely adorned the original, it would be hard to find a better replica shield for decorating.